This map shows GFS MOS Guidance for the United States. 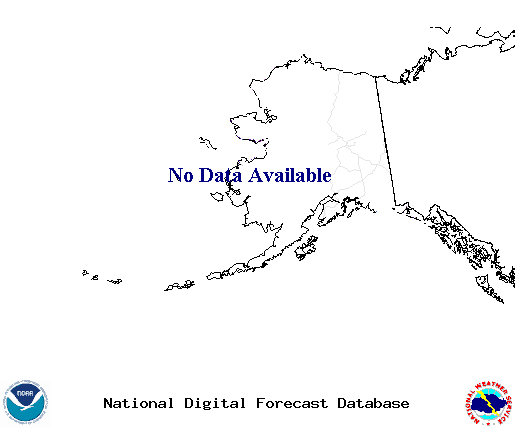 This is a product of the National Digital Guidance Database, produced by NOAA's National Weather Service. Public comments and suggestions are encouraged.